The 2019 Ohio Spring Break Trip was a wonderful experience and an overall success. 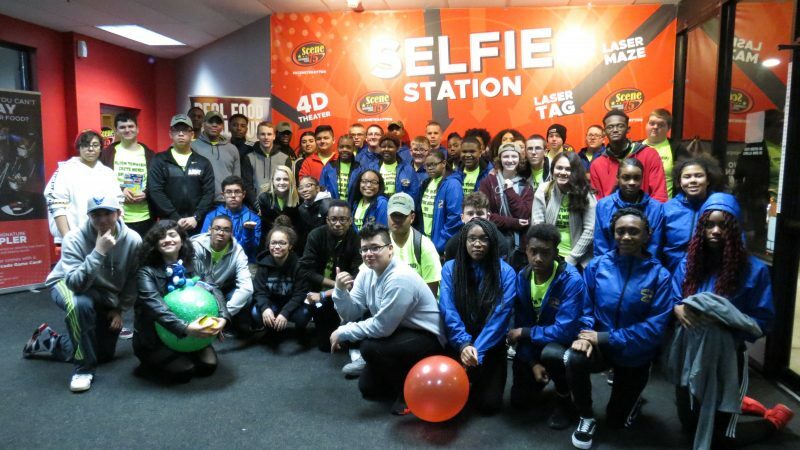 We had a total of 49 cadets from Trail, Bloom, and Crete Monee High Schools. 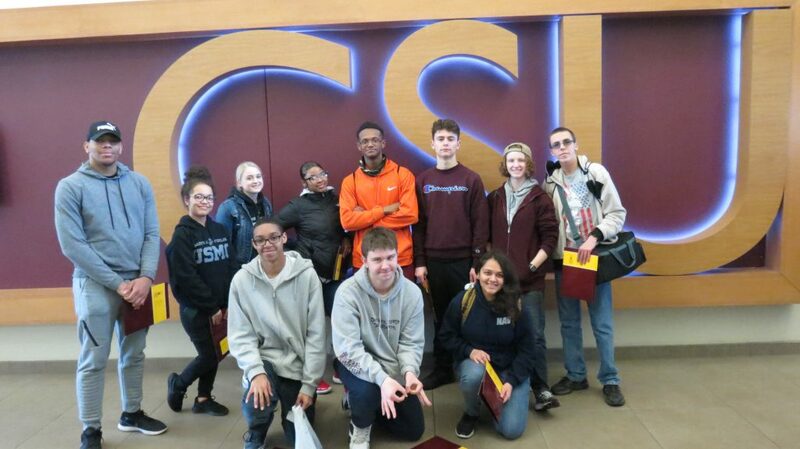 Our Friday started early and consists of stops at Wright University and Central State University in Dayton, Ohio. Both schools gave us guided tours and spoke about the many opportunities they provided. Wright University has an Air Force and Army ROTC program, and Central State has an Army ROTC program. Later we went to Golden Corral for dinner, then returned to the hotel. 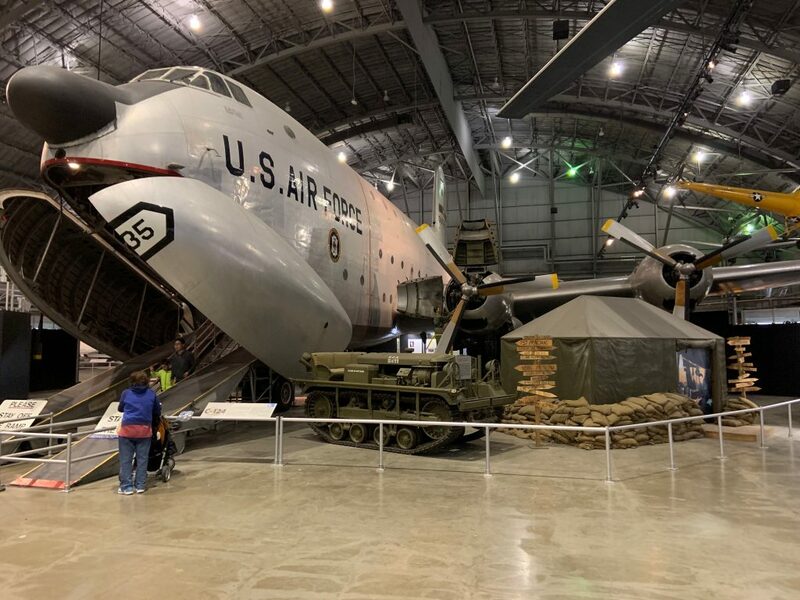 On Saturday, we went to the Air Force museum for a big scavenger and exhibit tour. 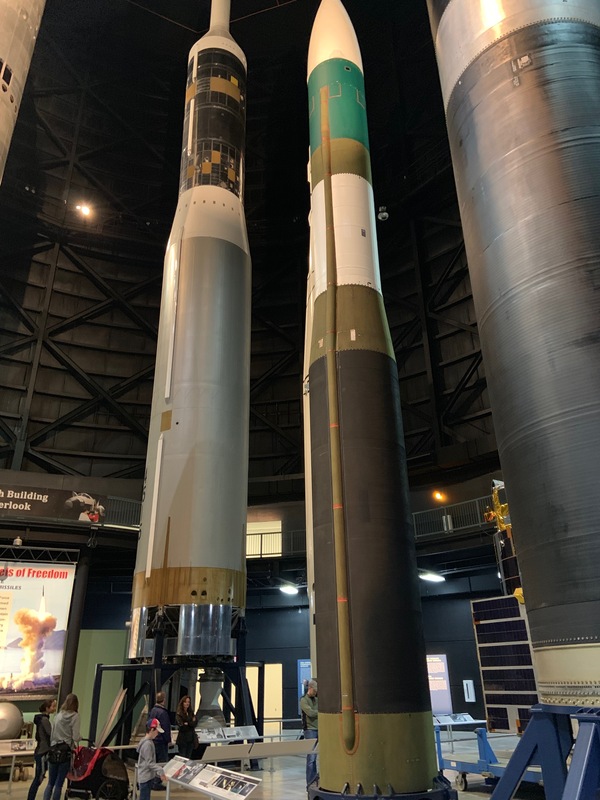 During the hunt, cadets wound see exhibits and artifacts from World War 1 up to the modern era, including space technology. Later in the evening, we went to Scene 75 Entertainment Center for a pizza party and to have fun. At Scene 75, there were arcade games, go karts, laser tag, bumper cars, mini golf, and other attractions. We returned back home on Sunday afternoon. It was an amazing trip, and we can hopefully continue this trip in upcoming years. Thanks for all your support in making this possible for us all.